Retailers are finding creative ways to drive traffic to stores due to the fierce competition in e-commerce. 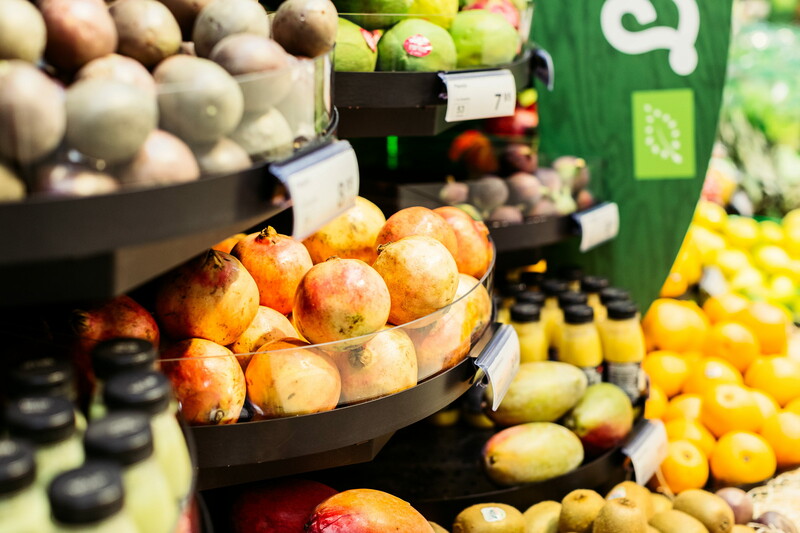 Fresh produce is no exception, with HL partnering with supermarkets and speciality stores to maximise opportunities to gain and retain shoppers. Furthermore, retail operations are increasingly focused on reducing food waste and selling more produce to minimise shrink. 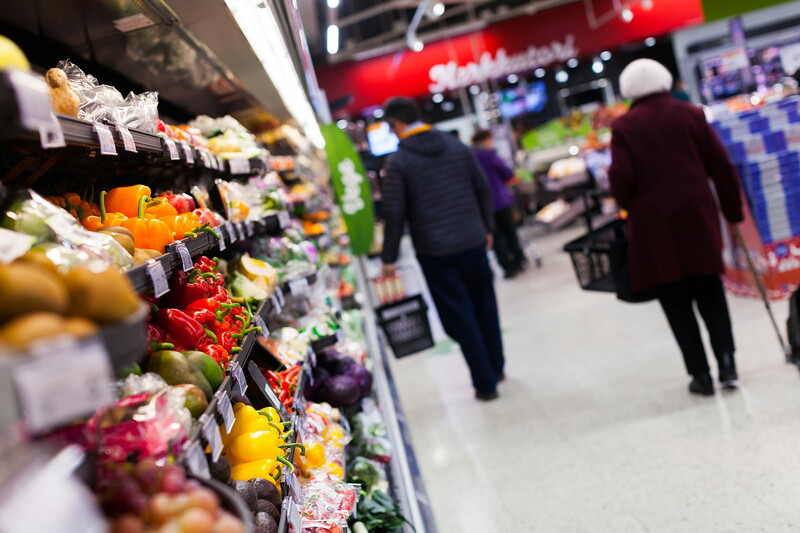 K-Supermarket in Valtari, Finland has demonstrated that retailers can achieve all three goals simultaneously; attract shoppers, sell more and waste less. After installing the Sigma™ merchandising solution for fresh produce, K-Supermarket saw an uplift in sales of over 10% after seven weeks. Since its installation in 2017, the fruit and vegetable department has not only seen considerable sales growth but also less waste. Sigma™ gives the fresh produce department a look of abundance and freshness while reducing the amount of stock displayed. As a result, there is a reduction in shrink and significant cost savings. "The results have been successful because food wastage has been reduced notably. We now sell more of the produce with a lot lower amount lost.” Tero concluded.